Crazy country wedding with awesome Tuscan view for Albert and Nadine. The couple celebrated their wedding in Borgo Castelvecchio. It is a terrific and awesome place with breathtaking views. After the ceremony the crazy newlyweds and all crazy guests happily celebrated in the middle of the Tuscan countryside for all night! It was a great party with dancing and live music! 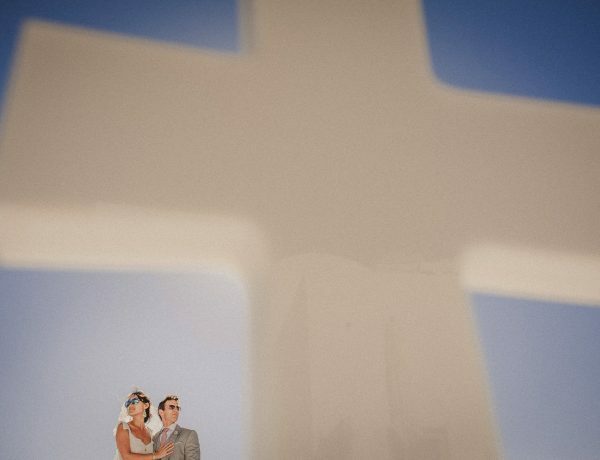 In conclusion I am happy to share with you the pictures of this Crazy country wedding with awesome Tuscan view.